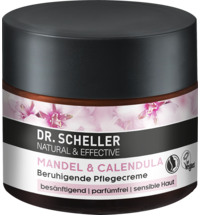 Versatile care for skin, hair & nails! 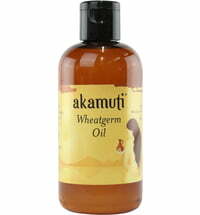 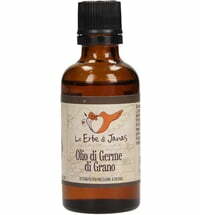 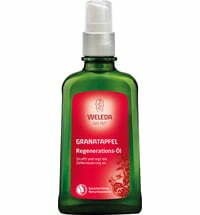 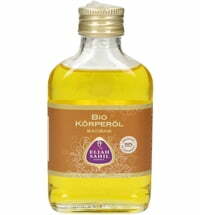 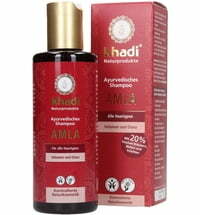 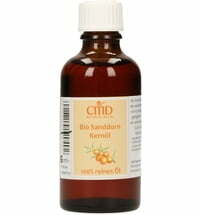 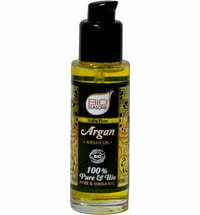 Argan oil has a high content of vitamin E. It is therefore an excellent nourishing antioxidant and anti-aging agent. 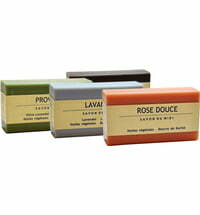 Its natural, characteristic scent is a quality feature. 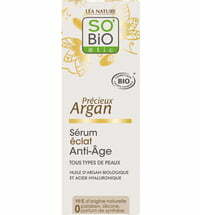 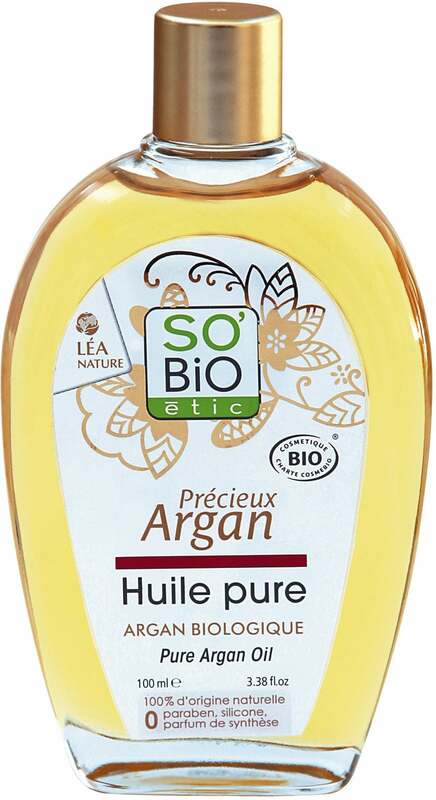 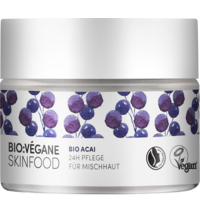 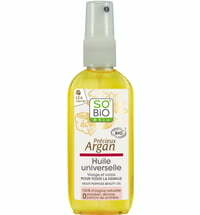 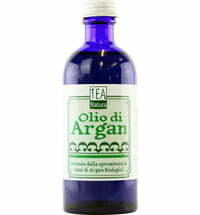 The Argan Oil by SO'BiO étic is 100% natural and pure. 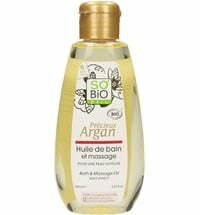 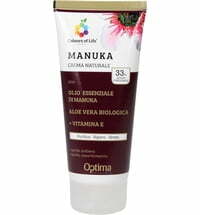 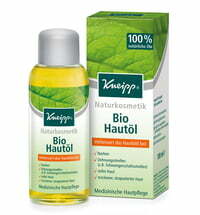 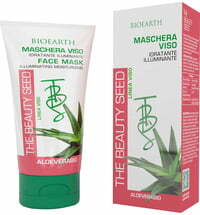 It contains no dyes, fragrances or preservatives and is free from parabens, silicones and paraffin. Apply as hair and skincare product. 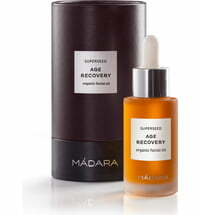 As part of a balanced diet and healthy lifestyle: the daily dosage of 2 tbsp should not be exceeded. 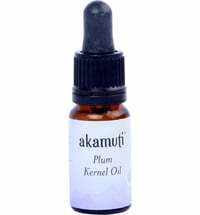 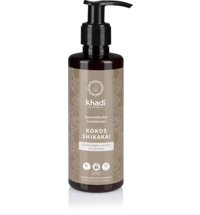 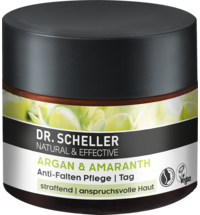 It's an amazing argan oil and it comes without packaging.